Welcome to the GF9 Website! At the recent GAMA show we had the chance to discuss a great many of our plans for 2019.The full interview with John-Paul and the team from GTM is right here, as well as some quick notes to cover the content of the show. 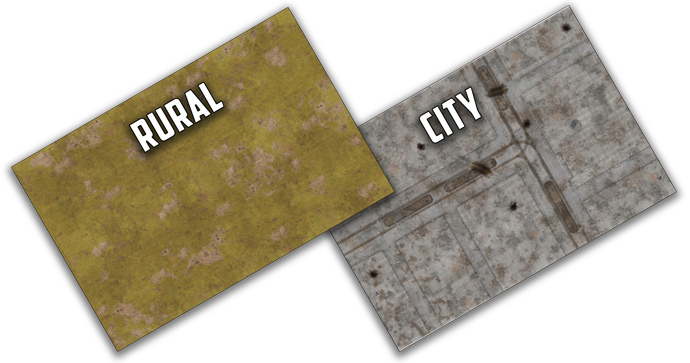 The new GF9 Double Sided City & Rural Gaming Mat (BB956) looks great on Flames Of War tables, but fast forward to the grim dark future and add some Gothic terrain and it looks fantastic as a 40K table. Check out this live stream from Sinclair Games to see the mat in action as a group of Harlequins go head-to-head with a Khorne force. Be a part of the GF9 team at summer conventions!